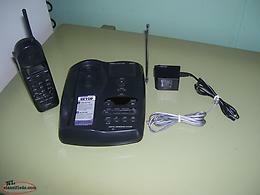 Digital bag phone from bell network. Had for my cabin. Works great in low cell range. 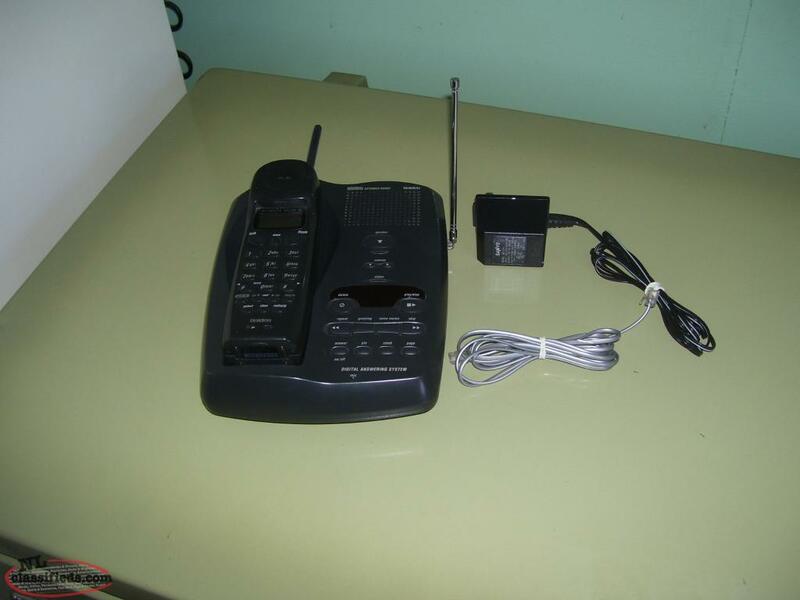 Wall charger, cigarette charger and battery and antenna included. All in carry case. Complete. Phone system 2 lines 6 phone handsets. Come with 5 phones. 2 spares all hardware. Manuel music or message on hold mode. Hi, I'm interested in the 'cordless phone' posted on NL Classifieds! Please contact me if still available.